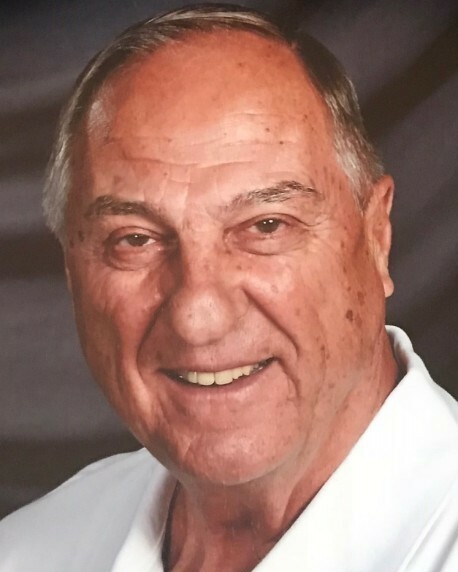 Allan Howard “Al” Klinger, 80, of Windsor, Colorado, formerly of Waterloo and West Union Iowa, died Wednesday, August 29, 2018 peacefully at home. Allan was born June 21, 1938 in West Union, son of Howard G. and Alma D. Downs Klinger. He graduated from West Union High School in 1957. He obtained a BA from the University of Iowa in 1961. He married Linda L Teig on August 19, 1962 in West Union. She preceded him in death on December 16, 2006. He was united in marriage to Beatrice “Bea” Troyanek on April 17, 2008 in Cheyenne, Wyoming. Allan was a teacher in Walker, and Denver, IA where he also coached girls’ basketball. He was an insurance agent for Northwestern Mutual for fifty and one half years, receiving many awards. He was part of the Million Dollar Roundtable. Allan had been an active member of Bethel Presbyterian Church in West Union, First Presbyterian Church and Central Christian Church in Waterloo. He served on the board of Allen Hospital in Waterloo, and was active in the Denver, IA Lions Club. 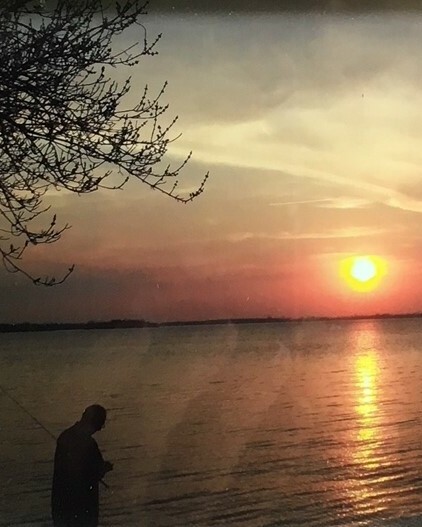 Allan was an avid fisherman, and enjoyed his annual fishing trips to Canada with his friends for over forty years. 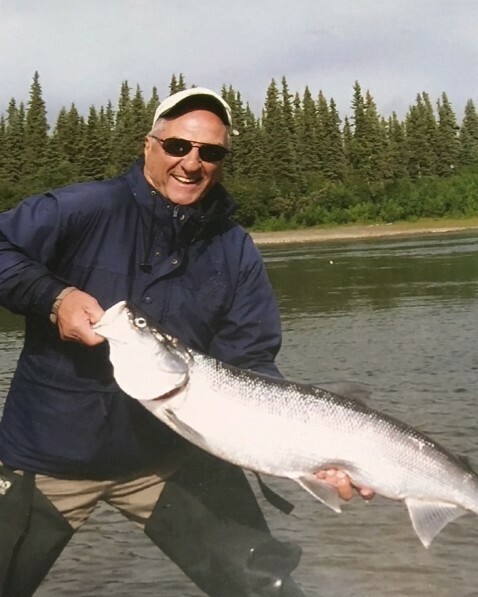 His fishing trip of a life time was with his son, Steven, when they fished north of the Artic Circle as guests of the Alaskan Fish and Game. Allan loved to play baseball, lettering in high school and college. He rejected an offer to play ball for the Milwaukee Braves. He was an avid Iowa Hawkeye fan. Most of all, Allan loved his family, friends, and the Lord. Allan is survived by his wife, Bea, of Windsor, CO, a daughter, Kathryn (James) Wieland of Ames, IA; a son, Steven (Allison) Klinger of Salt Lake City, UT. Three grandchildren, Jackson and Lauren Wieland and Alexis Klinger. Surviving stepchildren are Regina (Michael) Bonnette; Krista (Dominic) Wright, all of The Woodlands, TX; Rodney (Erin) Stalker II of Ft. Collins, Co; Matthew (Ruth) Troyanek of Laramie, WY; and Major Elizabeth (Morgan) Osantowski of Bellevue, Neb. Ten step grandchildren. Tatum and Landon Bonnette, Caleb and Amelia Wright, Christian Smyth of West Valley City, UT, Avaree and Dylan Stalker, Owen Hitchcock of Laramie, WY, and Emma and Violet Osantowski. He is survived by a brother, James (Kathy) from St. Petersburg, FL, and sisters Ann (Milt) Borcherding from Strawberry Point, and Anita Lang of Waterloo. Sister in law Cheryl Holtz (John Morris) of Leawood, Ks. Many nieces, nephews and numerous friends. He was preceded in death by his parents, his first wife, Linda, and stepson Danny Stalker. Allan was thankful that he was blessed with 80 wonderful years. There will be a celebration of life service in Iowa at a later date. Memorial contributions may be made to Ozarks Hard Work U, P.O. Box 17 Point Lookout, MO 65726.